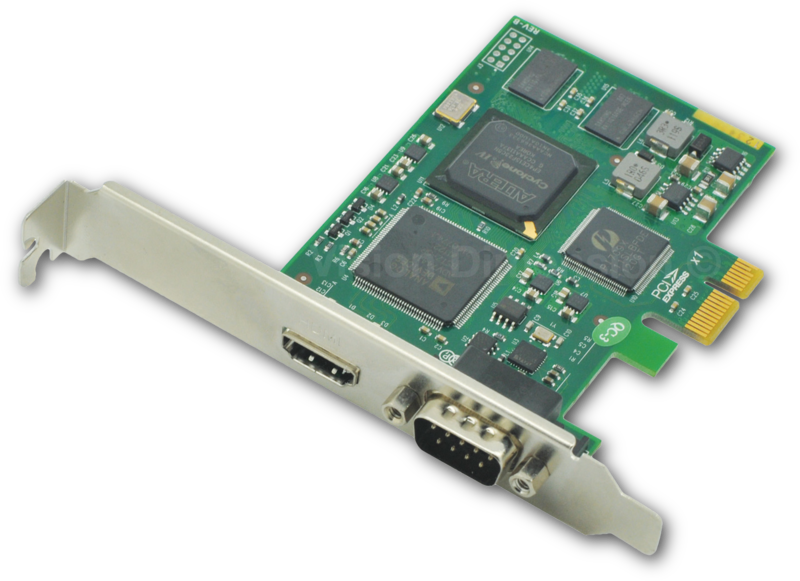 It provides HDMI input of highest quality, and meets the HDMI 1.3 standard. 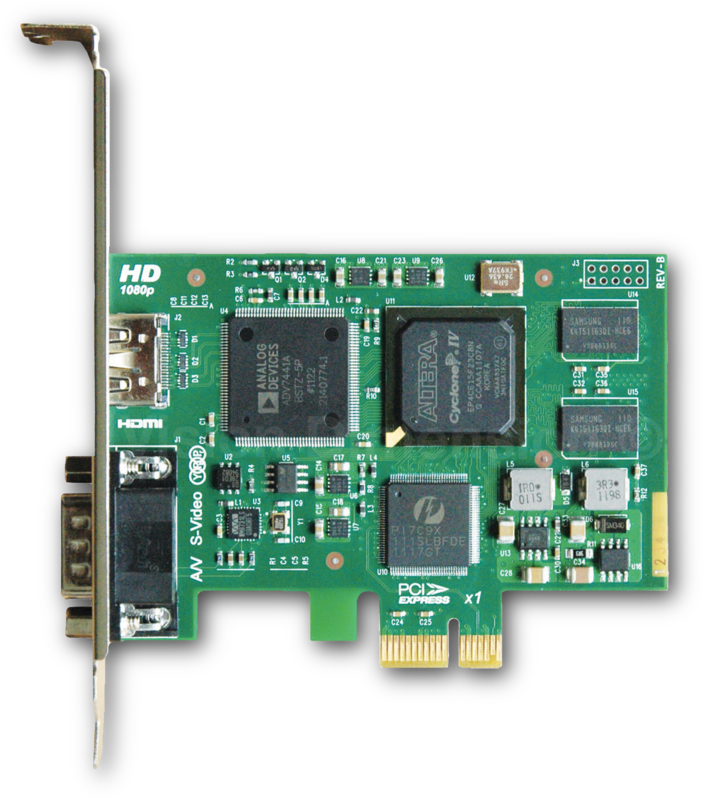 It satisfies the 1080p resolutions and can capture the LPCM audio signals in HDMI. 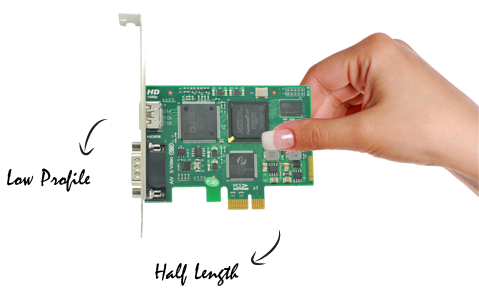 Compared with DVI, the HDMI interface has a smaller size and the longest transmission distance can reach 30 meters. 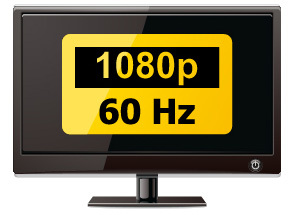 The HD input video signal can reach 1080p/60Hz, and the resolution can reach 1920×1080 with the frame rate at 60Hz. It will bring you extraordinary experience of high-quality video and audio. 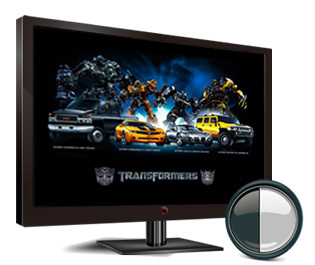 It is compatible with other downward HD formats, and has a powerful universal property. By the accessory switching cable, various analogy interfaces are available. It is easy and simple to connect analog devices. 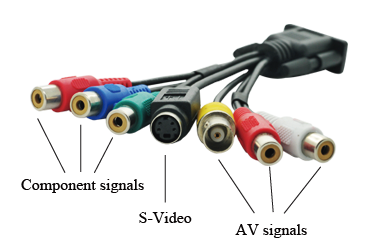 You can connect to various kinds of analog video and audio devices. 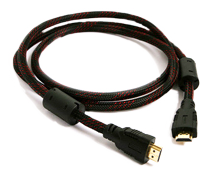 It is fully compatible with NTSC or PAL, including component, composite and S-Video as well as analog audio. 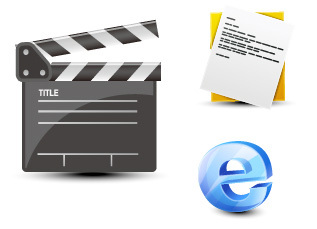 You can flexibly select uncompressed video formats from SD PAL/NTSC to real 1080HD. Nowadays the quality can satisfy standards of broadcast, which makes the 1080P HD video conference possible. Contents of high definition will be displayed in high clearness. No matter what you want to display, including video, words, pictures, website, the image is clear and stable, which can satisfy your need to the maximum extent. It can automatically detect resolutions and dynamically switch. It can automatically remove black edges and manually set the effective area. It can automatically detect resolutions and dynamically switch. Functions like high-quality image scale, motion-adaptive de-interlace, the switch of color space, Gamma adjustment, and effective DMA transmission will be done in FPGA which can help release CPU and users can use CPU to do other work. XI100XE is a professional product with small size. The length is just 2/3 of similar products, but is super stable when it works continuously. Such a video capture card, small but powerful, is very cost-effective. XI100XE is your best choice. It has the function of Simultaneous Streaming. You can use multiple applications to capture one single signal source, and each channel of XI100XE will not lower the frame rate or affect the working efficiency. It can be inserted in PCI-Express x1, x4, x8 or x16 slot, and installed in 2U chassis or 4U chassis.